Provides raw performance sound, while being fully street legal (compliant with NA regulations). 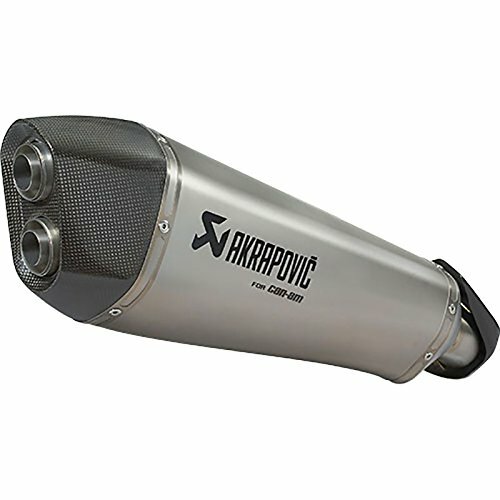 Premium titanium shell construction with carbon fiber end cap and heat shields render it 55 percent lighter than stock silencer. Conical canister shape for pure sporty look.